Medical and preventive care for infants, children, teens and young adults. Specialized care for senior citizens and adults with disabilities. Comprehensive oral health care services for children, teens and adults. Professional counseling and treatment services for adults, children and families. Urgent (non-emergency) medical care services offered on a walk-in basis. Access to nutrition services through WIC Program (Women, Infants and Children). Community-based pharmacy offering affordable prescription medication for patients. Specialized women’s health and wellness services including prenatal care. San Ysidro Health Notice of Privacy Practices. Health Information Exchange Privacy Form. Learn more about the impact our 34 programs sites and clinics make in the communities we serve across the county. We currently serve 95,000 patients from all walks of life each with an inspiring and unique story to tell. 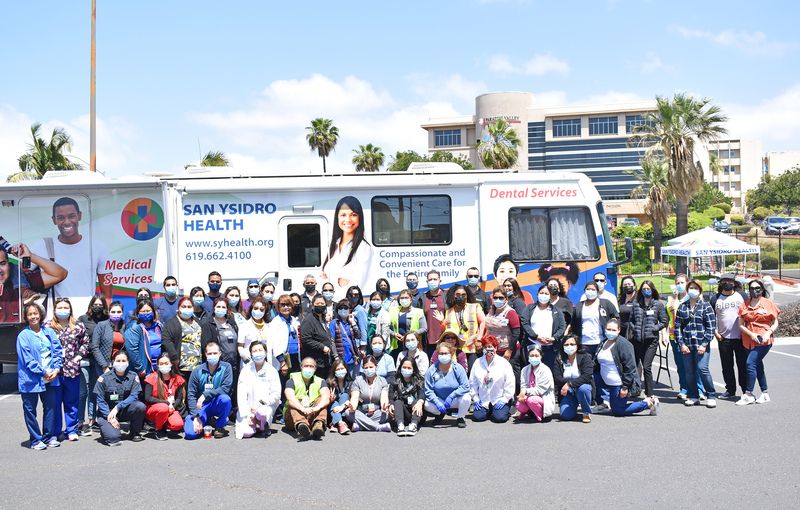 San Ysidro Health is an innovative, dynamic health organization committed to providing services to all who need them. Help us to accomplish our mission of providing extraordinary care to those that need us the most!We care for patients, regardless of their insurance coverage, their status or their ability to pay. We are here and we care. See if you qualify for NO-COST or LOW-COST health insurance through Medi-Cal or Covered CA! Check out our easy income chart to see if you qualify. Remember, there is NO DEADLINE to apply for Medi-Cal and Covered CA enrollment period is November 1st – January 31st. Call (619) 600-3000 for a free, confidential and impartial consultation. We invite you to visit our news and events website page. Here you will find published articles about us, our new clinics and events in which we participate in the community. The Research and Health Promotion department offers a variety of free educational programs. 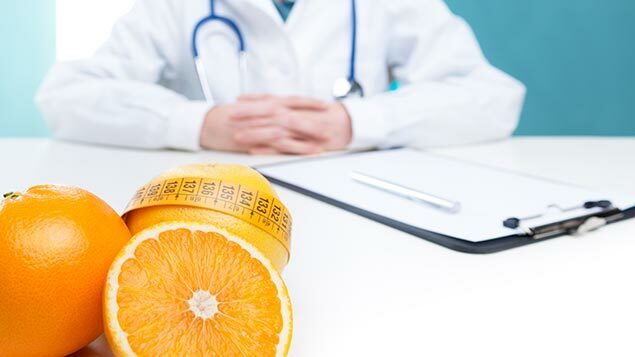 These programs focus on improving the health of all SYHealth patients. Education topics include Reproductive Health, Breast Cancer, Nutrition, Chronic Diseases (e.g., diabetes, hypertension, cardiovascular disease, and obesity), and Linkage to Care.